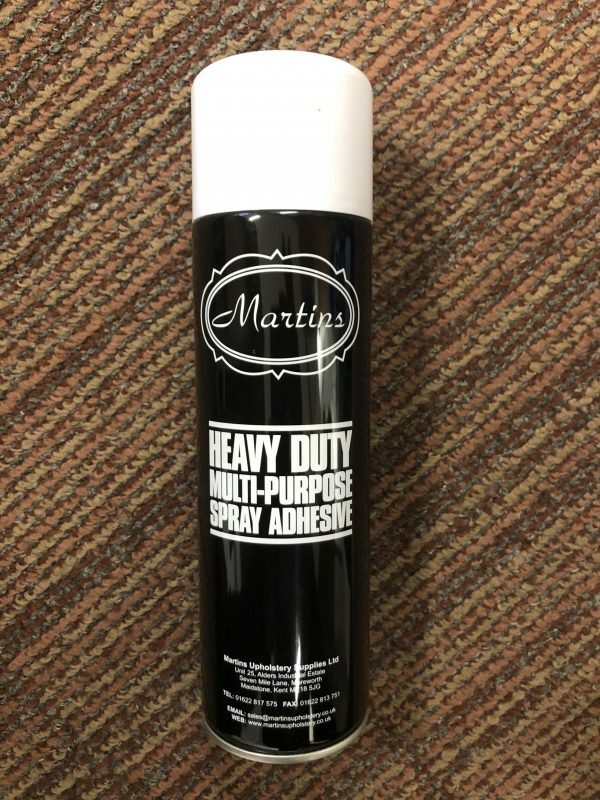 Martins Spray Adhesive is a heavy duty contact adhesive. 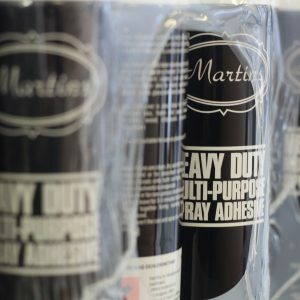 It provides a quick and easy method of bonding a range of materials both to themselves and to most hard surfaces. 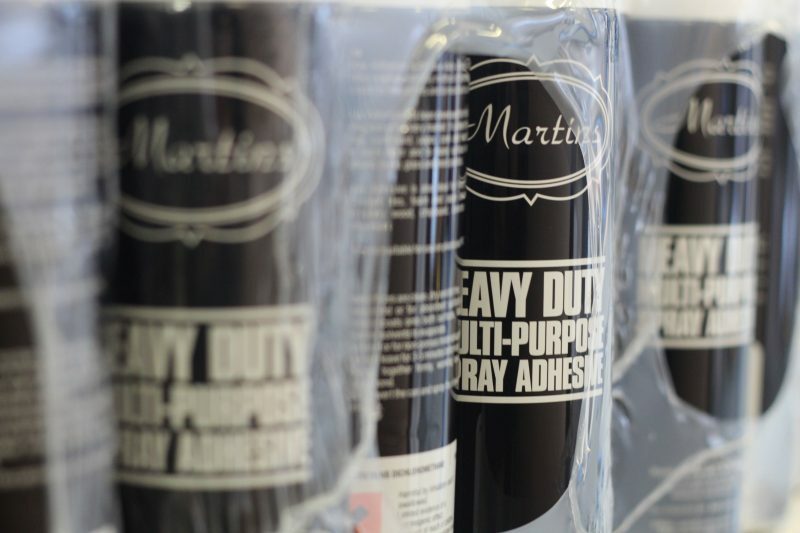 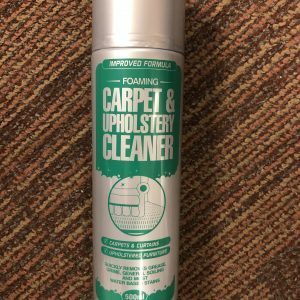  Martins Spray Glue has been developed for the furniture manufacturing and upholstery market. 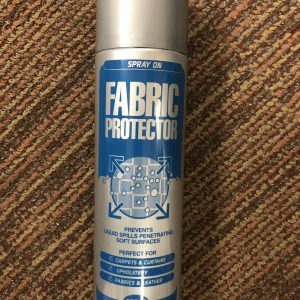 It will bond; foam, fabrics, cardboard, carpet, paper, cork and most textiles materials to each other.